Are you planning a company event, teambuilding or training and are looking for the right place? Try Wellness Hotel PERAS! We offer comfortable accommodation, restaurant, training and conference rooms, wellness and sports activities – everything in the highest quality. Do you have any questions? Would you us like to create a non-binding offer for you? 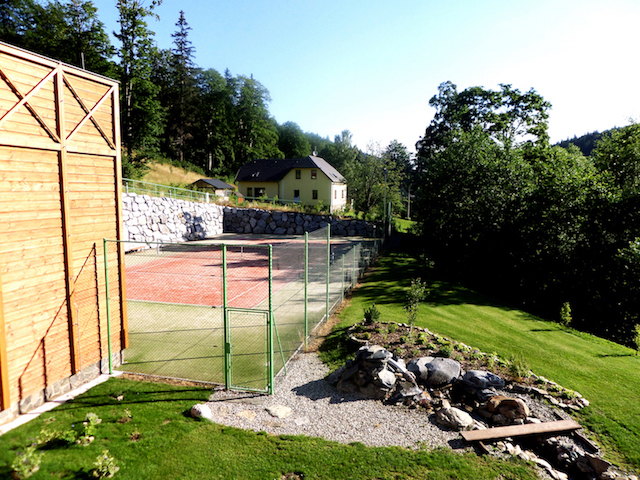 Wellness Hotel PERAS – the best place in Jeseniky for your company events!